It's nice to have goals, right? Dreams are important. Since my husband retired from the Navy, it seems like we have a new dream/goal every other day. First, we were going to get an RV and travel all over. Well, that's a little difficult when your entire life is on the east coast and you have a little bit of separation anxiety (ok, alot) from your adult children (yes, that one is me). Ok, we still want to travel but now we want to get an old bus (school or otherwise) and repurpose that skoolie! Well, that's a little difficult when you live smack dab in the middle of a busy capitol city with no yard (which will be remedied when we move again in the summer). It would be even more awesome if we could find a junkyard/pick and pull close by as well. Right. So, what to focus on in the interim. A new dream/goal, if you will. When we were in Texas, we bought a great truck. A Nissan Titan and that truck lasted FOREVER! Of course, two months before my husband's retirement, the transmission finally went and we decided it was time for a new truck. We have been looking for a replacement vehicle since but it hasn't been a pressing concern as, again, smack dab in the middle of the city (with zero parking). As such, I have been browsing Cars.com constantly looking for something that I think will fit our eventual dreams/goals. Fortunately, not only do they have a great selection, there are lots of articles like this one to help research what would be the best vehicle for our dream/goals. We're going to need a big truck if we are going to haul a 28 foot RV around the country. It's also nice to have a reliable vehicle, busy city with no parking or not. The best thing I found on website is the auto loan calculator. Using my husband's retirement and disability pay as the primary income, as my income tends to be sporadic (yay freelancing! 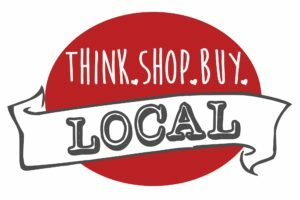 ), I was able to see just how much we would pay for a nice used truck that can handle what we are thinking about. There are so many options to choose from on Cars.com so this really helps narrow down the choices. Now, I just have to decide if we are going to go with a diesel or not. This has become the hot topic debate within our household lately. This could all change if we decide to renovate a skoolie, obviously. Luckily, Cars.com has plenty of vehicles to look over as we make our decision. After all, it's nice to have dreams and goals, right? ...for the perfect moisturizer which I am convinced doesn't exist. Joyal Beauty once again has sent me a new cream to try! I have already reviewed Joyal Beauty Retinol Cream and Joyal Beauty Brightening Cream to mixed results. 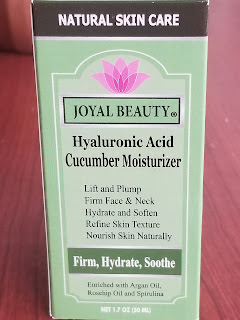 This time I am trying the Hyaluronic Acid Cucumber Moisturizer. I actually really like this one. It's still a little sticky as the other ones are but I haven't broken out at all! The smell isn't as intense as the other products, either. This has been AMAZING for my under eye puffiness and dark circles. It's made my face and neck incredibly soft and I can definitely see a difference over just a two week period. 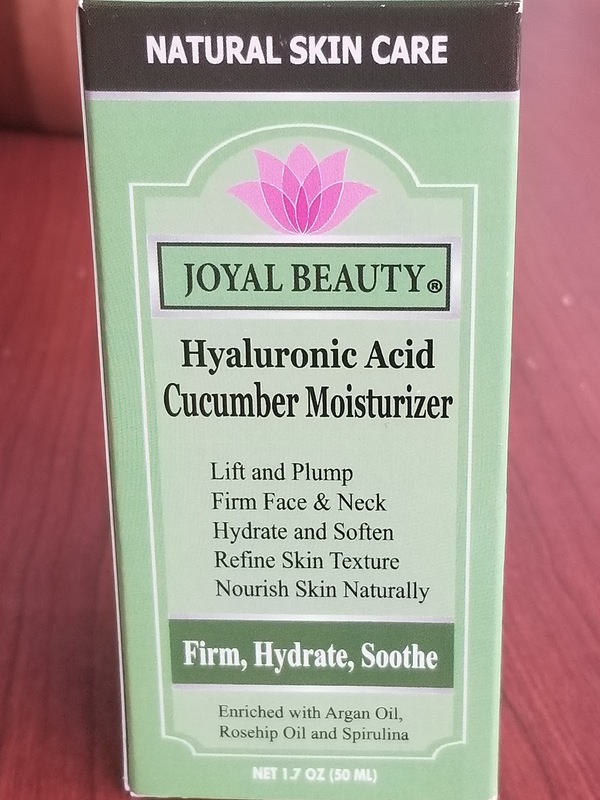 *This* is the Joyal Beauty product I would recommend to everyone! If you would like to try it yourself, you can check it out on Amazon.com for $18.95! I have a slight obsession with home renovation/decoration shows. It is almost worse than my slight obsession with true crime shows. The next goal on my list is to be a first time homeowner. We never really thought about owning a home while my husband was serving in the Navy because we never knew where we would be moving next. But now, we have pretty much decided where we want to settle and have been looking for houses and going over options. That hasn't stopped me from daydreaming about alllll of the things I would love to have in my home. 1st thing? LG’s TwinWash and Sidekick system. Do you KNOW how many times my kids needed just their uniform/just one shirt/just these pants washed at 11pm after all of the laundry has been done? Way too many. I would have LOVED to have this washer under a washer when they were younger! My husband is always bringing me stuff to just throw in after the washer is full, still! My favorite feature is that I can throw in a smaller load underneath the mega capacity load and get it all done! Why didn't anyone think of this sooner?! I know, but I'm a simple girl living in a simple world and awesome washing machines make me giddy. I've been on Best Buy all day, dreaming away. While I was there, I found that right now, you can save up to $500 on select LG laundry packages, if you click here! What are some of the things you dream about having in a brand new house? Having grown up children, one who is living on his own, has been....different. I say different because I still feel like mom, I still talk like mom, I still act like mom, but I'm not cleaning noses, or yelling about cleaning rooms, or taking inedible things out of toddlers' hands. Those are the things I used to fret over. Some accident or random thing was going to happen to my children so I had to watch them every single second of every single day. The things I fret over today, however, are very different. I still fear accidents and randoms, but mostly it's I hope they're wearing their seatbelt, I hope work/school went ok, are they eating enough? Is everything ok in their personal life? Are they struggling quietly and privately (just like good ole mom) and too proud to tell me? 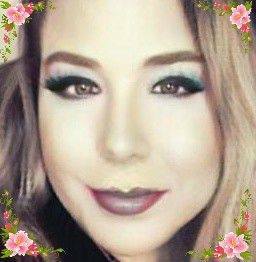 You never really stop being mom, it just changes. And now, with my second child about to free fall into the world, I am beginning to feel the wind of the empty nest storm moving in. Worry and pacing the floors at all hours of the night has always been part of my job, so to speak, but now I can't just crack the door open and look at the most wonderful part of my life, laying there sleeping soundly. I feel a tornado, a hurricane, a tsunami coming. I already know I am going to be a mess, so I just embrace it. It's part of life, right? 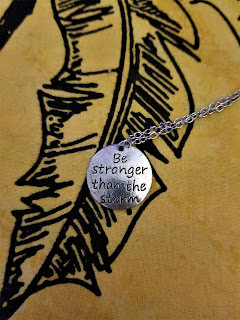 To remind myself, and because I have more money now (one of the perks of kids growing up), I have been treating myself to little trinkets here and there. Things I probably would have bought for myself when I was younger but was funneling all of my money into diapers, clothes, and toys. 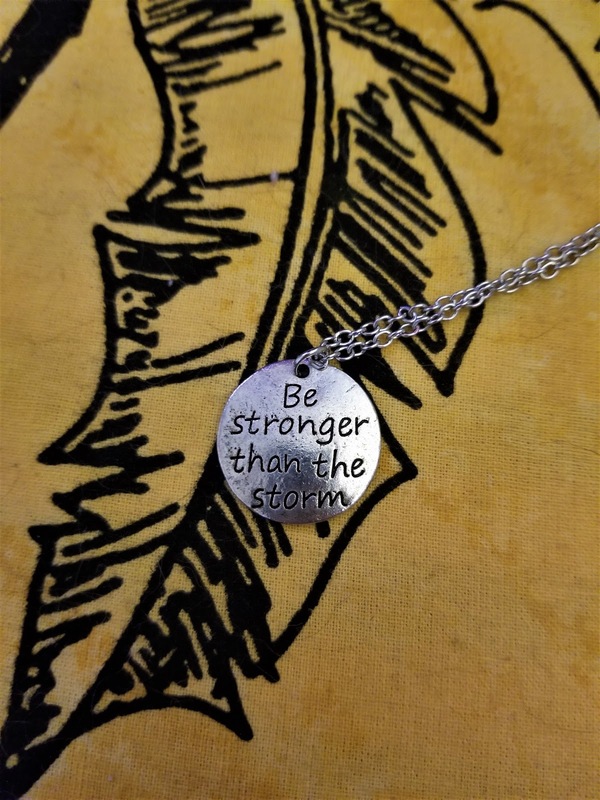 I found this necklace on Soul Soup Treasures for a reminder to stay strong, that the weather isn't always going to go my way, and tomorrow is another day and I want to be around to see it.